CPI can design your profile or work from a print. We can build the profile die, sample and get the profile accepted. We will produce and ship your profile or profiles to your desired location or plant. 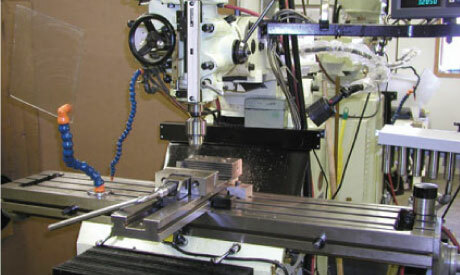 CPI has one of the most sophisticated tool and die shops making plastic extrusion tooling in the nation. Central Plastics has four wire EDM machines, one wire EDM drill, one EDM sinker machine, a CNC mill, and various other mills and lathes. 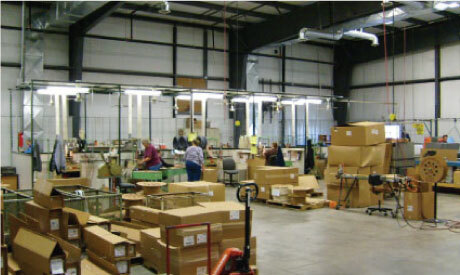 Central Plastics manufacturing floor consists of 46 main lines and 21 co-extruders. We specialize in small extrusions. We also have two pelletizers and do custom pelletizing. We can turn your scrap plastic back into an easily useable pellet. We can add double back tape, cut, silicon dip, emboss, print or punch your parts online. 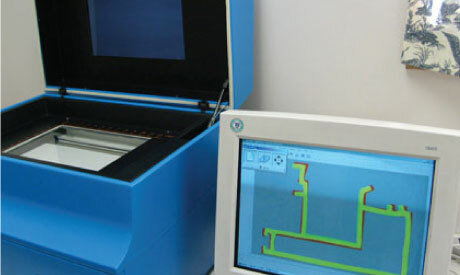 Central Plastics fabrication department can do any post-extrusion work that you might need. We weld rigid PVC frames, weld flexible gaskets, punch parts, bag plastic parts, miter cut and can do specialty drilling and cutting to very tight tolerances. 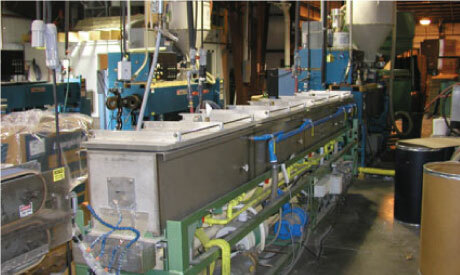 Central Plastics, Inc. strives to achieve and maintain the highest quality standards. Our testing equipment includes a durometer tester, an electron microscope to measure small parts, a computer controlled compartor, a computer controlled color monitor, an impact tester, and a 10x compartor. With our three quality supervisors and nine quality technicians we hold our quality to ISO 9000 standards.